Did you know? Magnetic liquid is the new lava lamp. Magnetic liquid is the new lava lamp. Look out, uncomfortably warm lava lamps – there’s a new sheriff in this town of 70’s stereotypes: magnetic liquid. These “magnetic lava lamps” are created by putting a substance known as ferrofluid inside plastic containers. The material is famous for its interesting and often very artistic shapes. 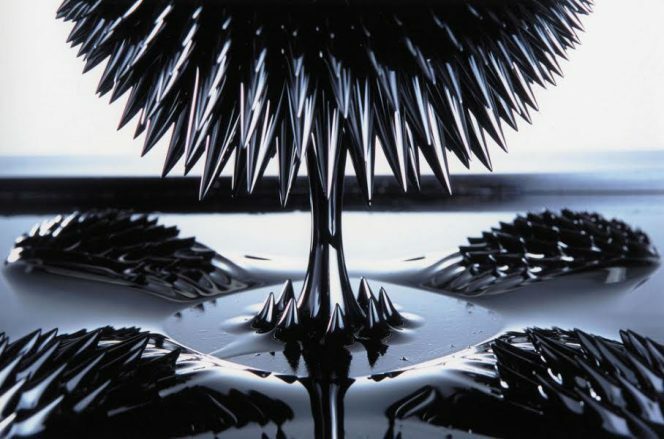 Ferrofluid is a magnetic, liquid-like substance that was created in 1963 for rocket fuel. Since then, a more consumer-based use has been discovered. 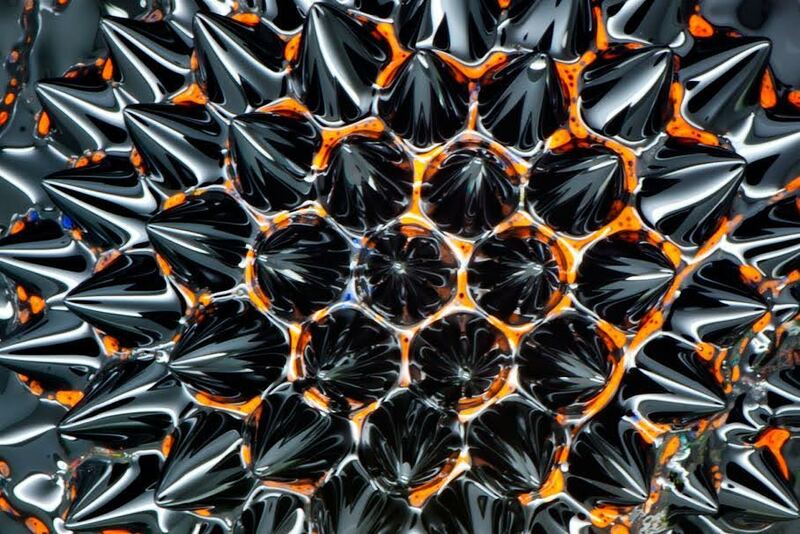 It’s been given quite a downgrade from rocket ships, landing itself in your living room.There are a variety of different companies offering their own ferrofluid lamps, as well as several guides online to create your own. 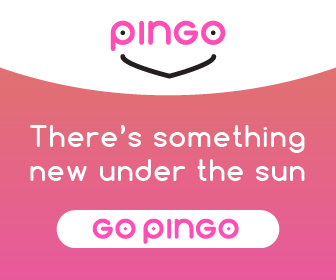 Users simply use outside magnets to interact with the material, taking lava lamps to the next level. While they don’t necessarily have the comforting glow or soft, slightly annoying hum of a lava lamp, they’re pretty cool. They also probably won’t catch on fire if you knock it over or leave it turned on for too long.